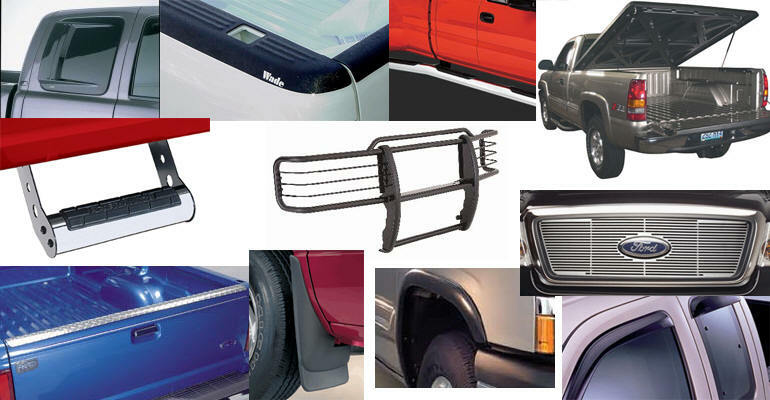 We provide truck accessories & light bars to Hood River Oregon at affordable prices with superior service and quality! Come see us for light bars, running boards, grills, lights, heated seats, bull bars, fender flares, trailer hitches and so much more! Our truck accessories come with great service, price and guarantee. Our truck accessories come with the best prices in Hood River and we provide the best install services available. Browse our website or come see us today! Phone calls are welcome and price quotes are FREE! 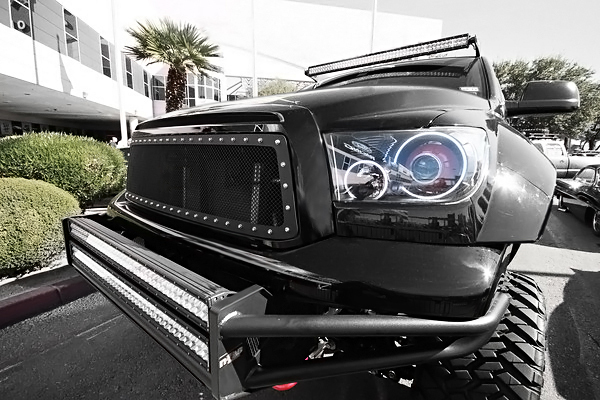 Call Our Local Truck Accessories Experts Now For A Free Estimate! Follow us on all of our social profiles and networks. Contact One Of Our Locations Now! We are Oregon's car audio specialists.